If you are undergoing IVF there is no avoiding the fact that needles will play a large part in your treatment. Hormone regulation injections and regular blood tests both involve the use of needles and syringes and are essential to the process – with some of them being self-administered. 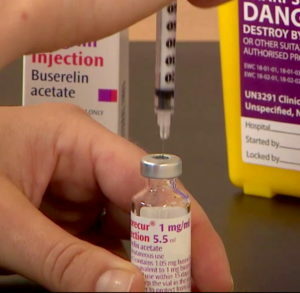 All patients are given the option of a ‘drug teach’, but sometimes find there is a lot to take in and may get home and feel that a bit of extra help would be reassuring, so we have produced a short video that shows you how to use Buserelin, the medication for down regulation. This is the first stage of the IVF treatment where drugs are used to suppress the menstrual cycle and it is administered by injection. We have also produced this video which answers some of the frequently asked questions. If you have having difficulties watching the video above you can view it on YouTube here. Two of our patients share how they overcame a needle phobia that nearly stopped them having treatment. 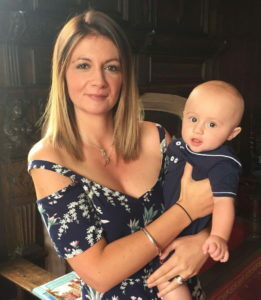 Nicola had IVF at Bourn Hall and is now mum to baby son Harry – but there was a point when she thought that her massive phobia of needles might mean she wouldn’t be able to go ahead with her treatment. Nicola was delighted when she found out she was pregnant following successful IVF treatment. “When I had been nervous about the injections I would focus my mind on how much I wanted a baby. The moment Harry was born and I held him in my arms for the first time I knew it had all been worth it,” she smiles. Georgina is mum to Freya and Maximilian after treatment at Bourn Hall – and, like Nicola, had previously undergone hypnotherapy for a crippling fear of needles. “I really don’t know where my fear of needles came from,” she says. “My mum sent me for hypnotherapy to overcome the fear when I was younger so that I wouldn’t panic when we had vaccinations at school. 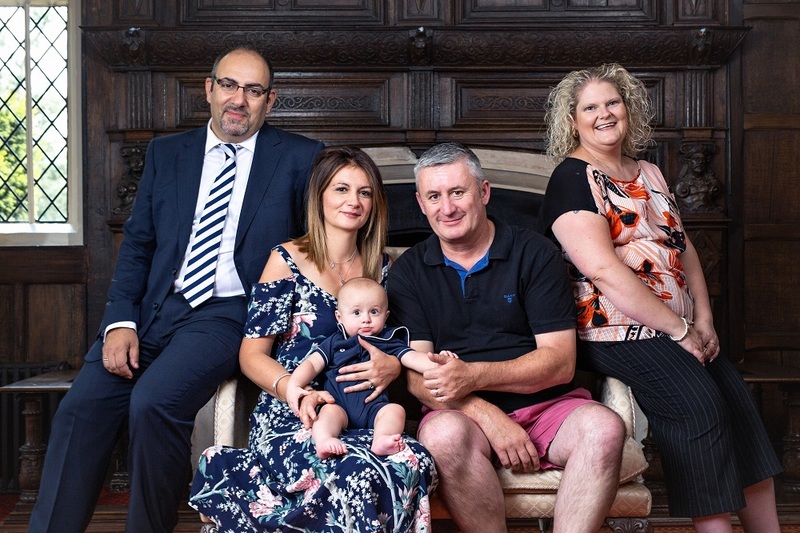 When Georgina and her husband went to Bourn Hall for fertility treatment she realised immediately that she would have to face her fears head-on. “I asked straightaway when we were told about the injections if there was any other way of doing it without needles but it was explained to me that there just wasn’t,” she says. “I knew it was going to be a case of mind over matter. “I had a lot of offers of help. One of my colleagues had had IVF and she showed me how easy it is to inject and gave me a lot of support. One of my best friend’s mums is a nurse and offered to do the injections for me but they have to be every day and in a particular time window and it just wasn’t practical. I could have asked my husband to do it but I decided in the end that I would feel more in control doing it myself. “The first injection took me a long time and there were a lot of tears whilst I kept picking the needle up and putting it down again but I got there in the end. After that I just tried to think of something else whilst I was doing it. Bourn Hall Clinic aims to make the treatment process, including the injections, as easy and stress-free as possible and invites every new patient to attend a “Drug Teach” session with a fertility nurse. – How long will I be on the medication? – Do I have to self-inject at exactly the same time every day? – How soon will I start to bleed after taking the down regulation drugs? – Do I need to let Bourn Hall know once I have started to bleed? – How many doses will I be able to get out of the bottle? – What should I do with any extra medication left over in the bottle? – What should I do with the sharps bin containing the discarded needles? – If I don’t feel confident injecting myself is it okay if my partner does it for me? Additional step-by-step video guides, as well as general information about the drugs used in treatment, can be found on www.fertility-information.com, a website provided by Merck. If you have any other queries or concerns please contact the nurse coordinators at the clinic where you are receiving your treatment and they will be able to answer your questions.